The PT-RZ670 is Panasonic’s answer to long term projection. 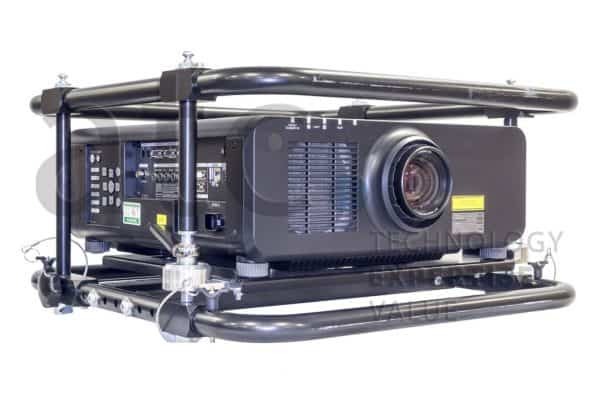 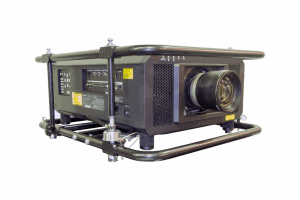 This projector was developed with the goal of achieving the highest possible image level going in the ranks with the PT-RZ12K. 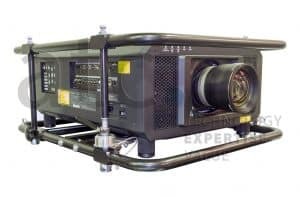 Panasonics 6k supplies superb image quality with a brightness of 6,500lm and ideal white balance with increased detail and clarity. With a durable design and a hard travel case, transportation has never been easier.